First traces of a new member of the GeForce RTX family have been found in the Final Fantasy XV benchmark database. The GeForce RTX 2060 performance in 4K resolution (3840x2160) show the RT X2060 is faster than a GTX 1060 and behind the GTX 1070. 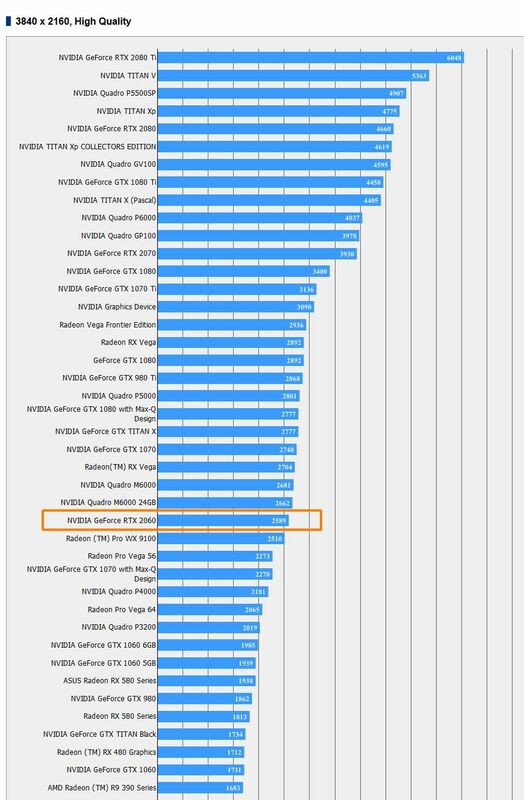 The RTX 2060 has a score of 2589 points.